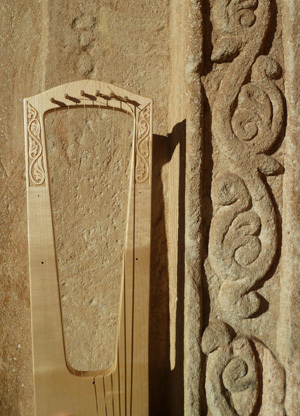 Lyre with romaneque decoration. 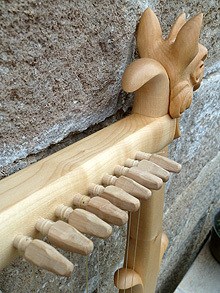 Also original decoration possible. 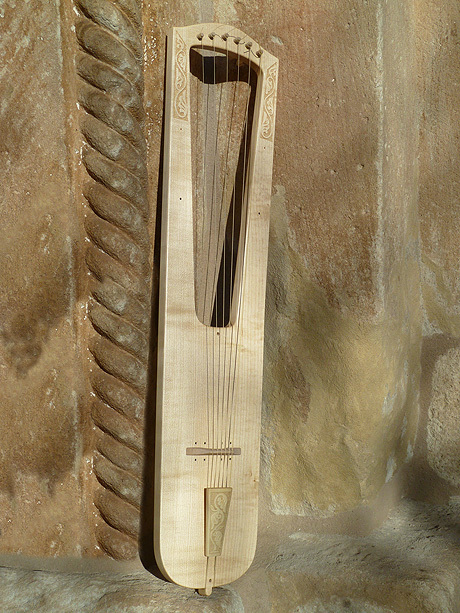 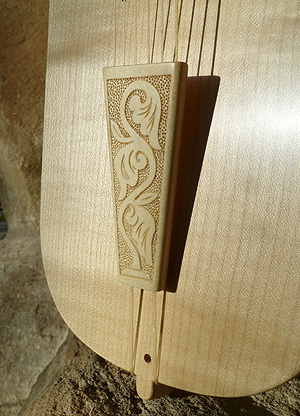 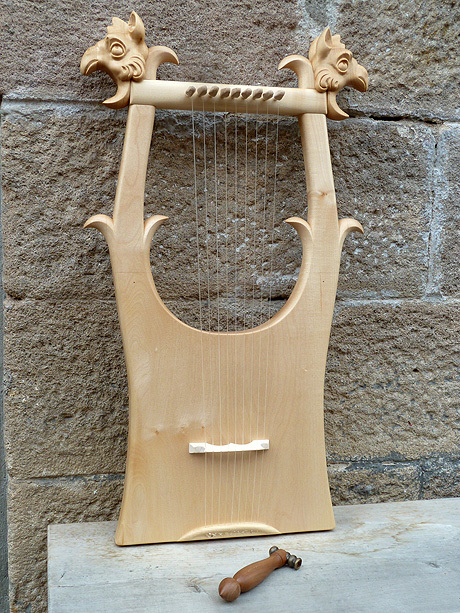 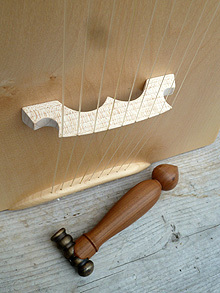 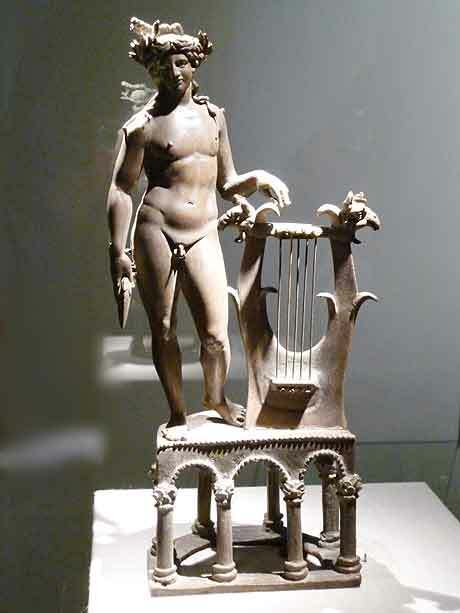 Reconstruction of an Roman Lyre Apoll-Sculpture of the Römerschatzfund Weißenburg.